Intelligent Process Automation is widely recognised as a new tool manufacturers could be leveraging to improve their bottom line. With the underpinning technology continuously evolving and advancing, it’s important to understand that automation is not limited to traditionally labour‑intensive or dangerous work, as in the case of physical robots. Advanced robotics, combined with advances in automation of knowledge work, means entire tasks or skills of certain types could be displaced by machines and software. Automation in manufacturing could be used to enable mass customisation and personalisation of products as well as the digitisation of manufacturing value chains with digital connections between customers and suppliers, greater design freedom, and the delivery of new products and services. However, many manufacturers are still struggling to understand what Intelligent Process Automation actually is and how it can be used to their advantage. Industry-wide discussion and predictions around the impact that robotics and automation technologies will have on jobs often focus on how many jobs these new capabilities will make obsolete. 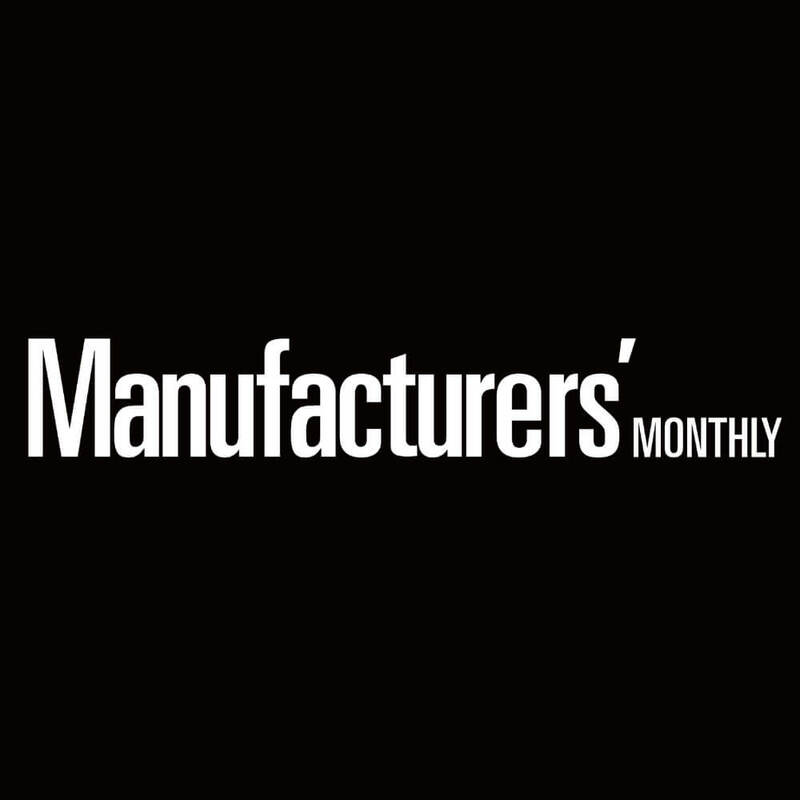 Beyond these headline statistics, though, manufacturers need to understand how these changes could create new jobs, and amongst these transitions, how automation technologies can be used to drive efficiency, streamline business processes, and enable staff with high volumes of manual tasks to be deployed to higher valued strategic work. Manufacturers that best understand intelligent automation will be the most strategically positioned to leverage these new technologies and stay ahead of competitors. Here’s how manufacturers can embark on their first steps with intelligent automation to realise further business success and improved outcomes. Firstly, it’s important to recognise that process automation goes by many names: Service Delivery Automation, Robotic Process Automation, Intelligent Process Automation, Machine Learning, Artificial Intelligence, Cognitive Computing, and sometimes even Autonomics. Despite its many names, at its core, “automation” enables a digitally savvy enterprise to transform service delivery operations from manual labour into efficient and automated processes to drive cost-savings and improved accuracy at scale. Automation can also generate high volumes of valuable data to enable smarter decision-making for everything from optimising processes and operations, to predicting where and how best to provide new products and services. Decreased cycle times and enhanced accuracy: By enabling machines to perform tasks quicker, while reducing human error, automation can give manufacturers opportunities to drive cost efficiencies and allocate human resources to higher value tasks that can enhance product quality and enable new points of differentiation against competitors. For example, staff responsible for data entry could instead focus on data analysis and other strategic activities to support the development of product enhancements or new products. Improved flexibility and scalability: With automation, manufacturers can program tasks to be completed anywhere and anytime. Automated machine learning, based on completed tasks and error history, can also enable continuous improvements and further optimisation of manufacturing processes on an ongoing basis. Detailed data capture: Monitoring and recording performed tasks can provide manufacturers with a range of data that highlights inefficiencies, identifies opportunities to improve product quality, or predicts peaks and troughs in product demand. For manufacturers wanting to explore automation and its potential benefits, collecting and properly analysing data will play a key role in enabling meaningful change. This requires applying business and operational analytics to each process and using predictive analytics to fine-tune performance and drive financial improvements. A leading multinational metals and mining corporation, for example, used this strategy to save over $300 million by deploying “autonomous mining”. Similarly, customers of a contract manufacturer were able to quickly react to irregularities in supply chain components by performing real-time data correlation, enabled by analytics and enhanced data visibility. Automation is here, and according to IDC, the cognitive solutions market is projected to exceed $31 billion by 2019. Manufacturers that act fast and strategically, with a step-by-step approach to identifying processes, implementing automation and data analytics technologies, and eventually transforming their business model according to the results, will thrive in the digital age.